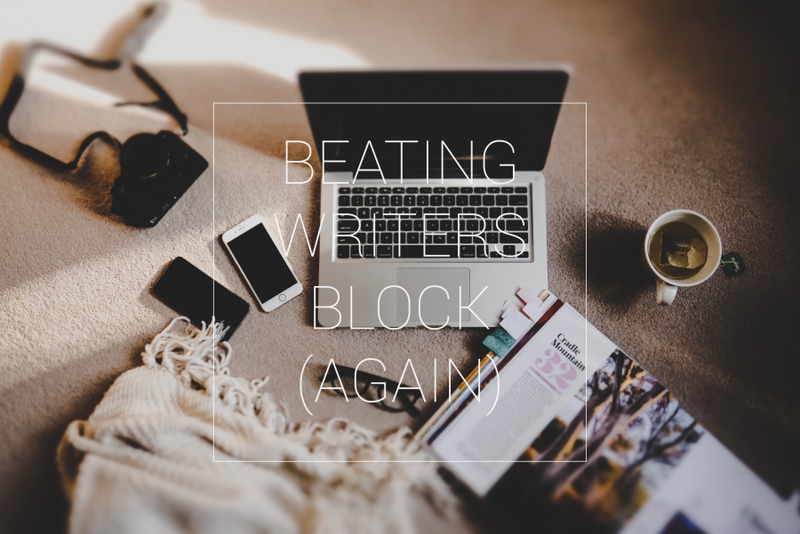 Writer's block is always a little bit contentious in the world of wordsmiths. Some say it doesn't exist, while others might concede that it probably does exist but we're by no means allowed to talk about it to anyone above a hushed whisper lest we become blocked ourselves (me, I do this constantly); some get it on a regular basis, others never experience its sorrows; I wouldn't say I'm blocked right now but what I would say is that I've recently noticed a dramatic downturn in productivity. This, obviously, bugs me. And the more it bugs me, the less I do. Where a thousand words was once a matter of mere hours, sometimes I look up from a paragraph and double take because somehow I've managed to accrue negative numbers. Upsetting to say the least! I've written about it before but this week I found something extra that's slowly unclogging my writing pores, steaming away anxiety and releasing the words. It's called fridge poetry. Now you, like me, may not have a magnetic fridge -- or perhaps your fridge is over full of words and dates and numbers and poetry just doesn't have a home there -- hey maybe you don't even have a fridge. That's okay. You, like me, can use an online generator. Same weird satisfaction from making poems using limited words. Same release of energy and creativity. Same. This online generator is my favourite right now. I like to fiddle for five to ten minutes and then open up my current work and actually make progress from hour to hour. How do you deal with slumps in productivity?